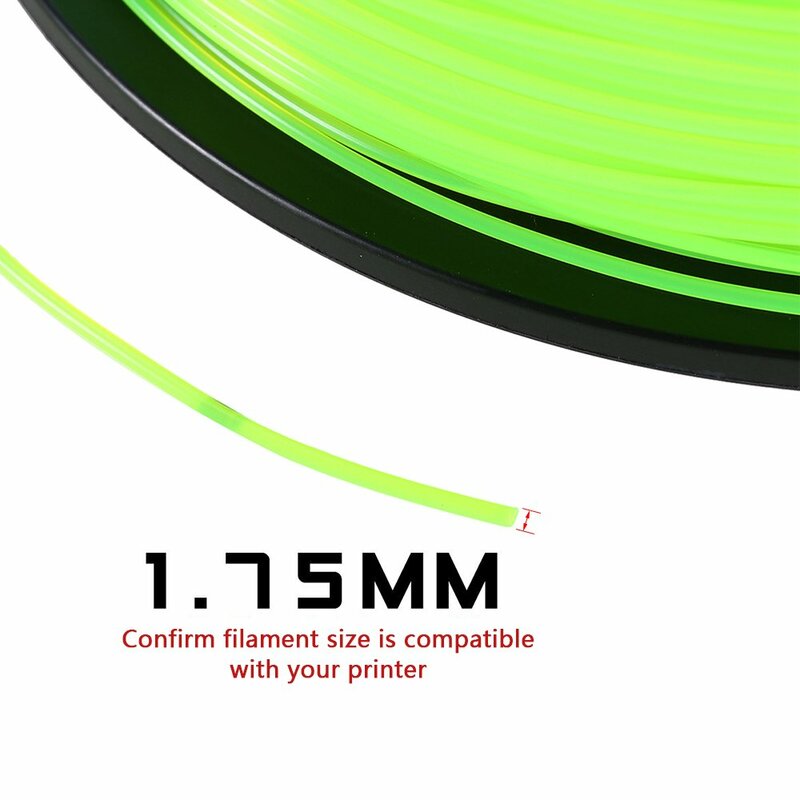 ▷ Welcome to the world of for endless opportunities of innovation and de D printing! 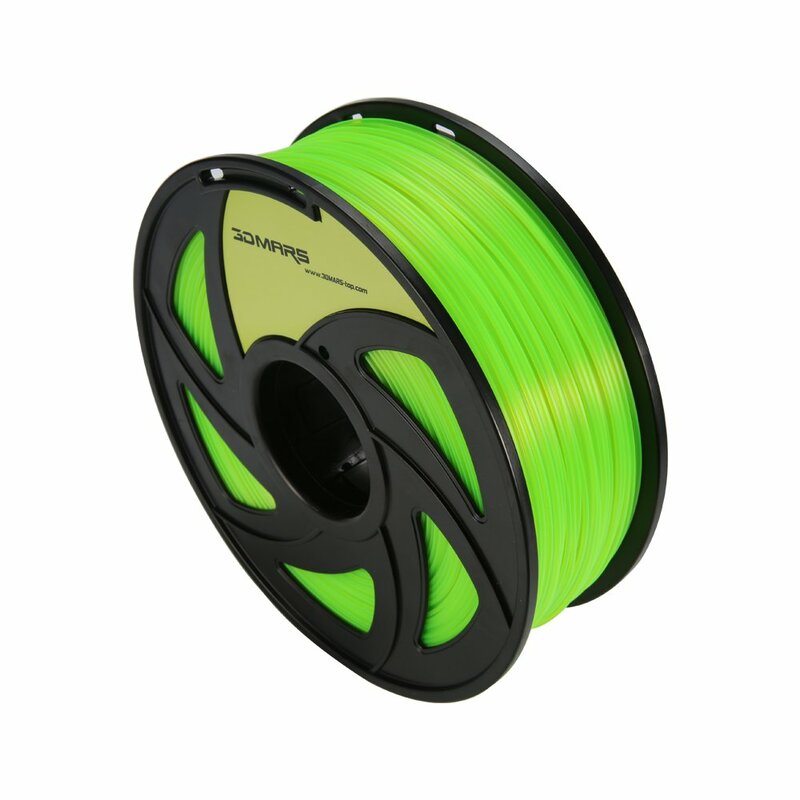 specialize in providing value-for-money d printing filament to most d printing lover. 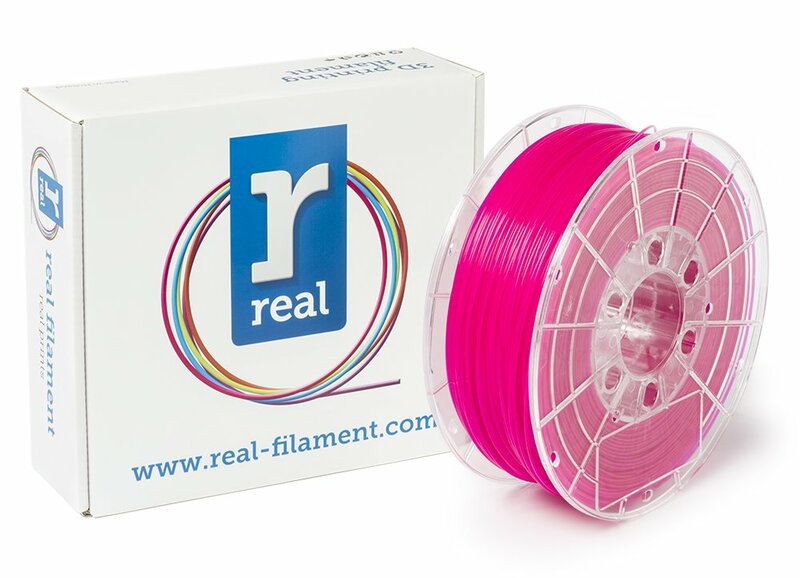 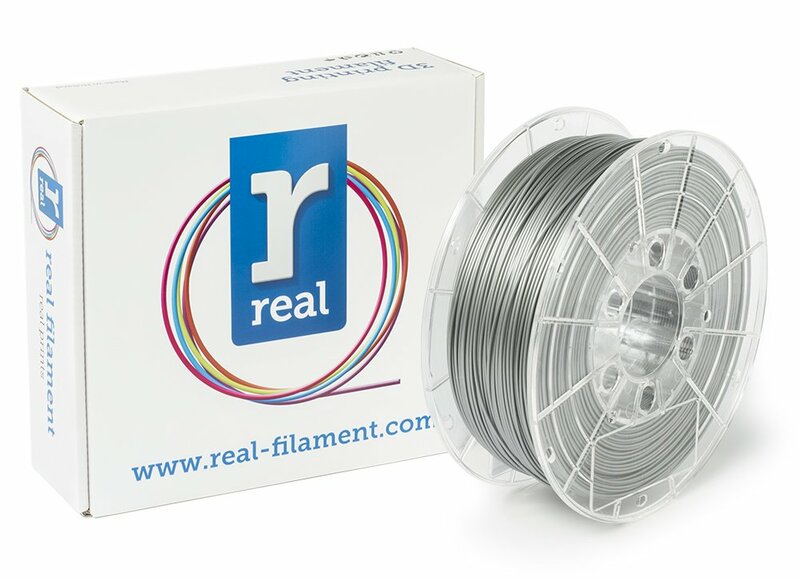 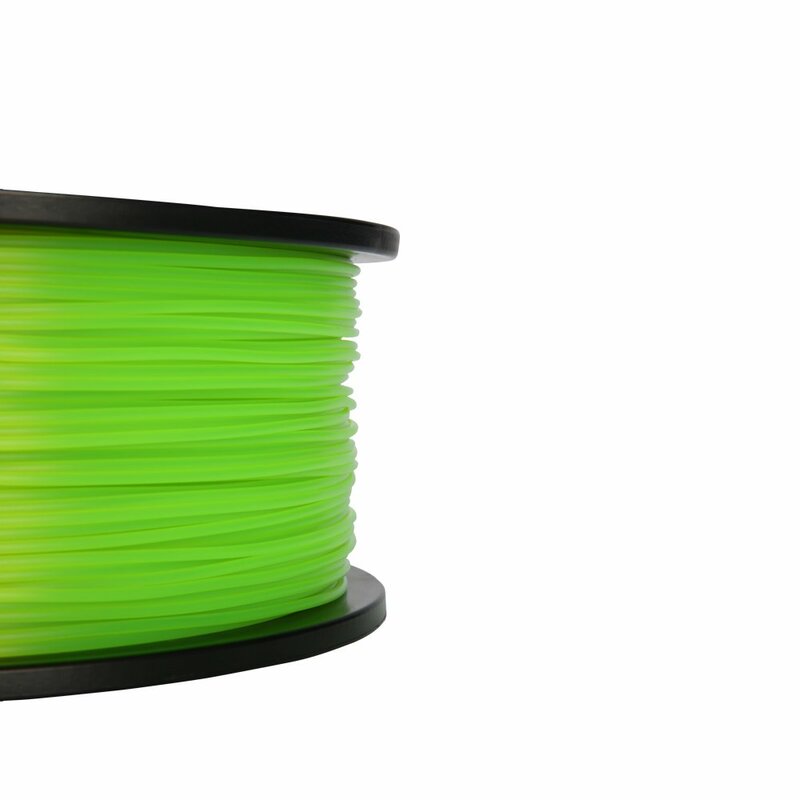 Our filament is .6KG(approximately 2.9LBS, including )which meet most d printer owners' need. 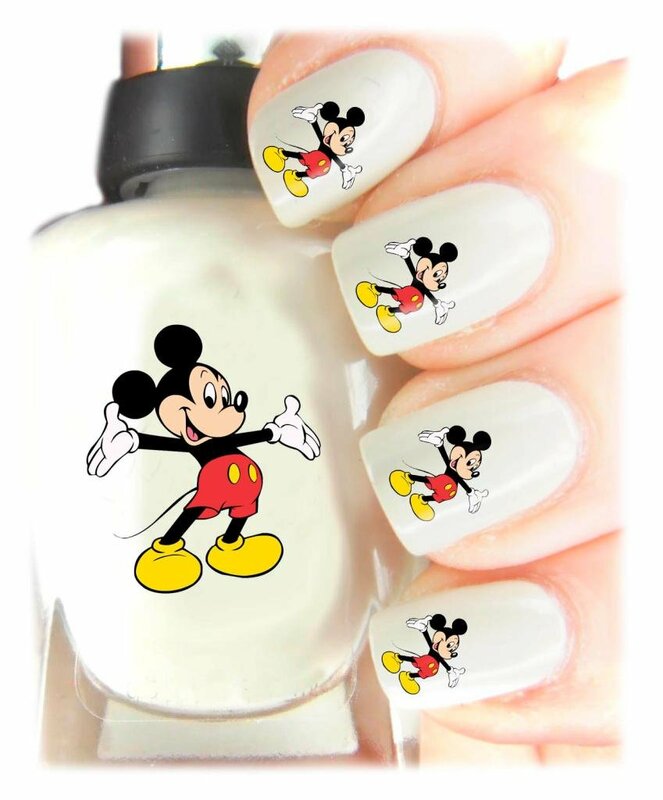 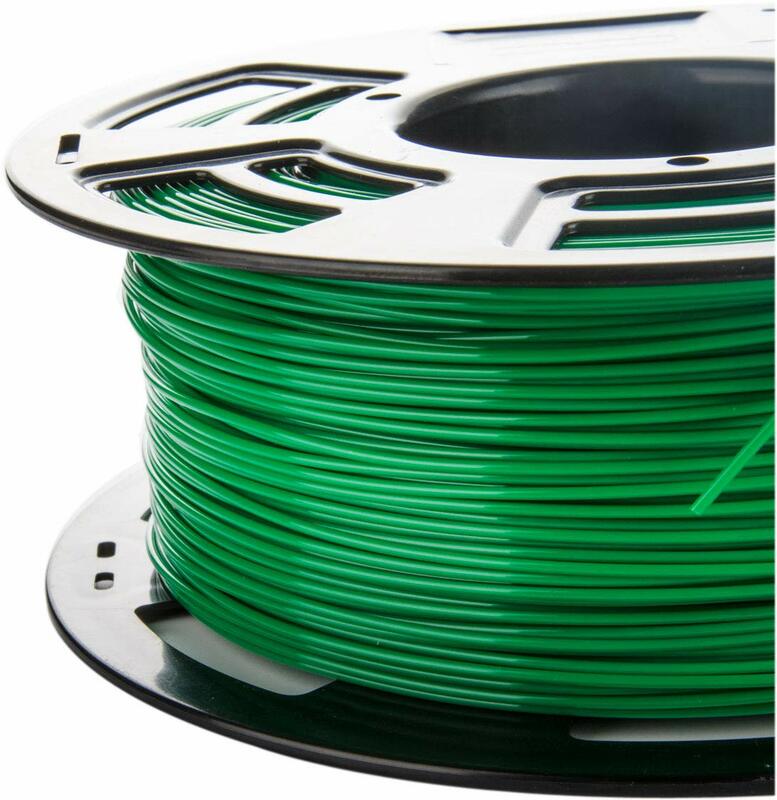 And PLA (Poly Lactic Acid) is a safe green material, best for the printing of toys, model and small household items. 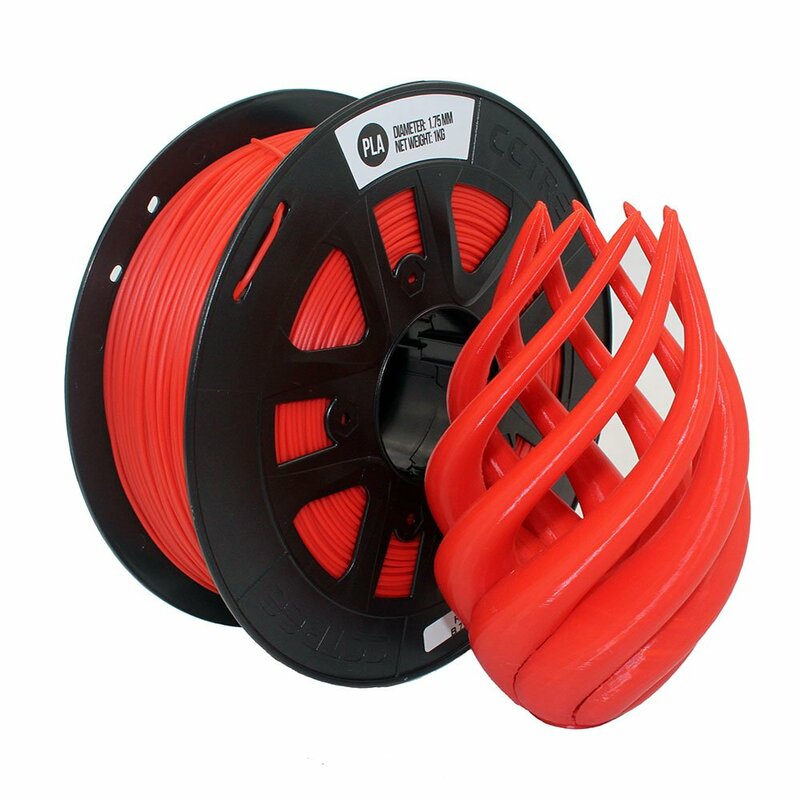 Hope that our filaments can enrich your experience in d printing industry. 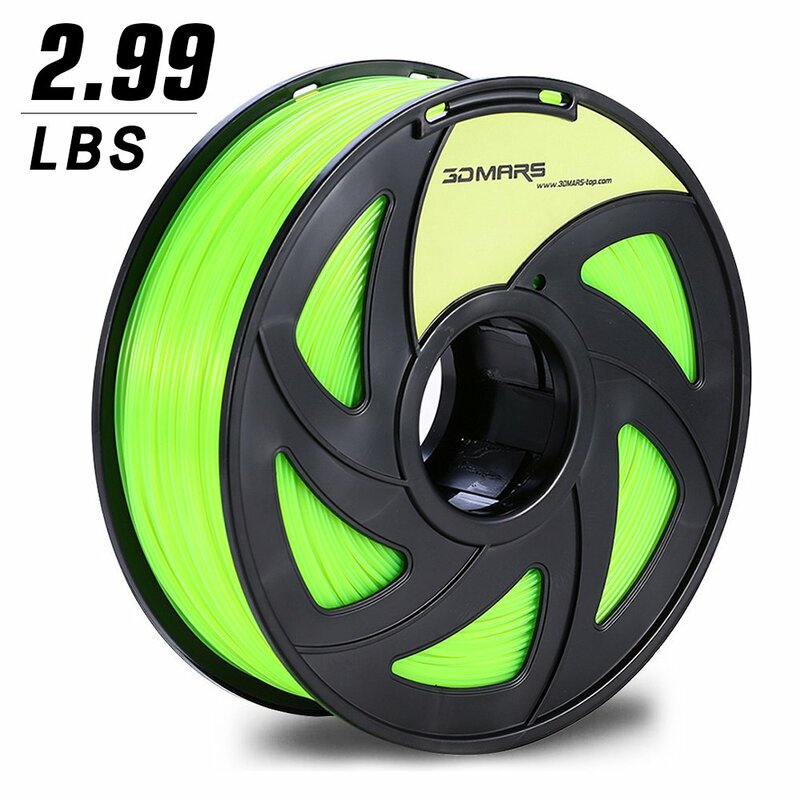 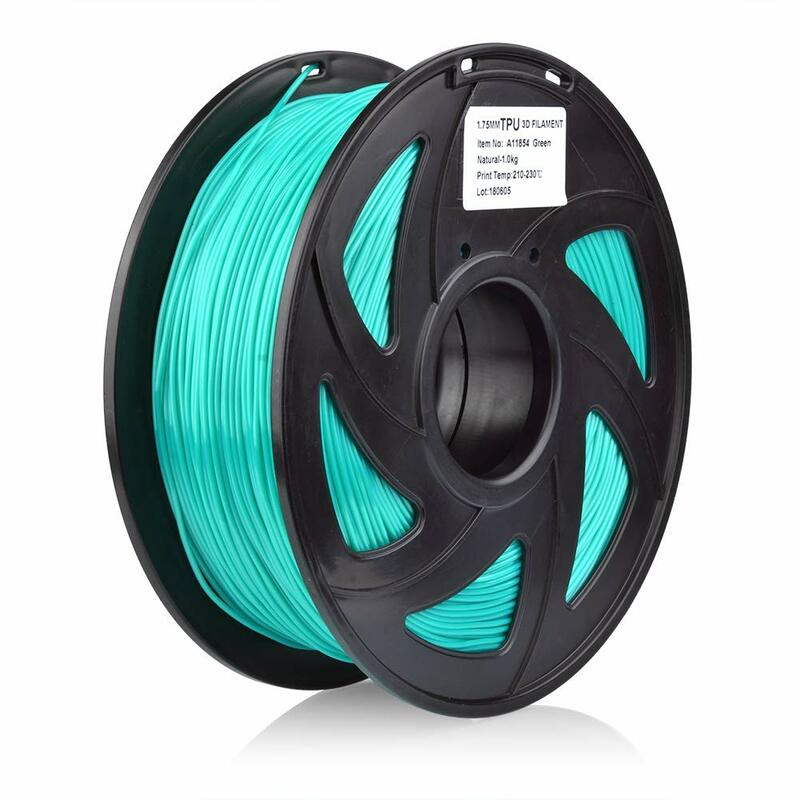 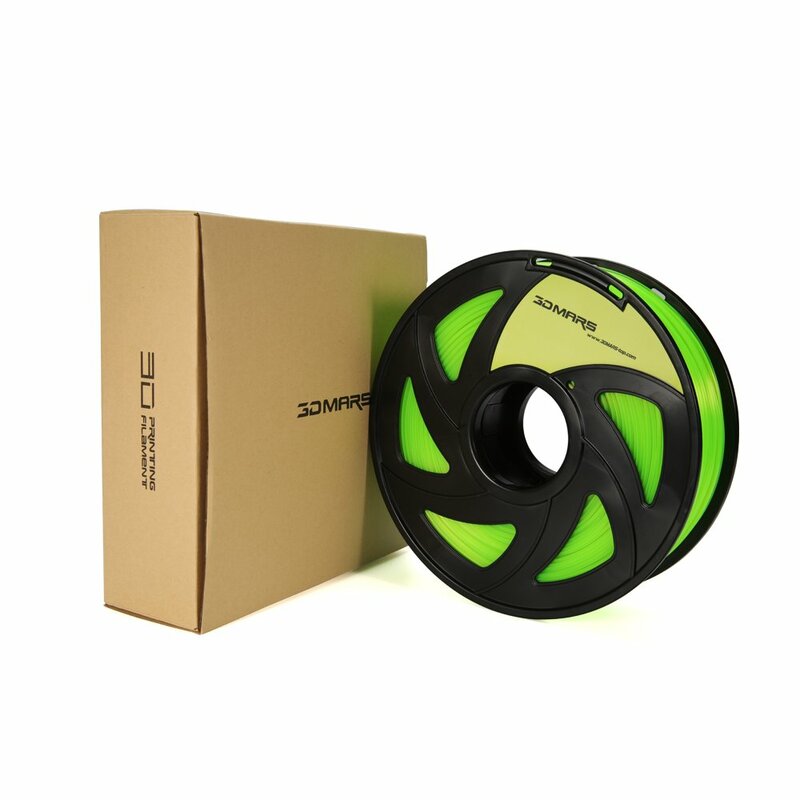 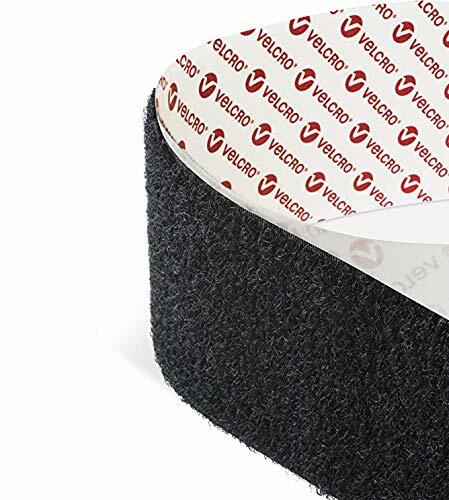 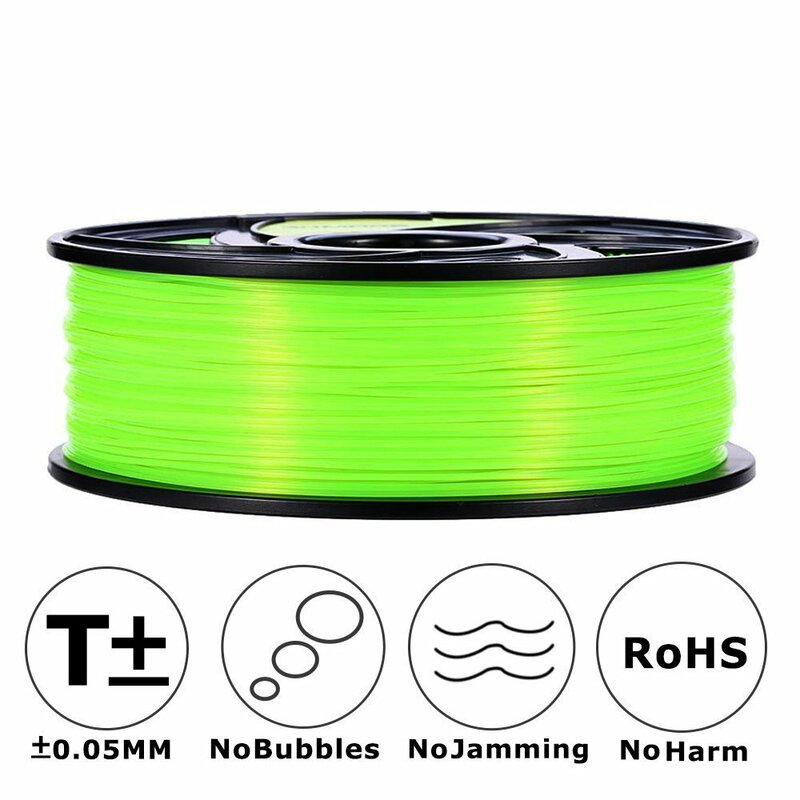 ➤Spool Diameter: 7.87" - Spool Width: 2.56" - Spool Hub Hole Diameter: 2.6"
①Filaments do not extrude properly? 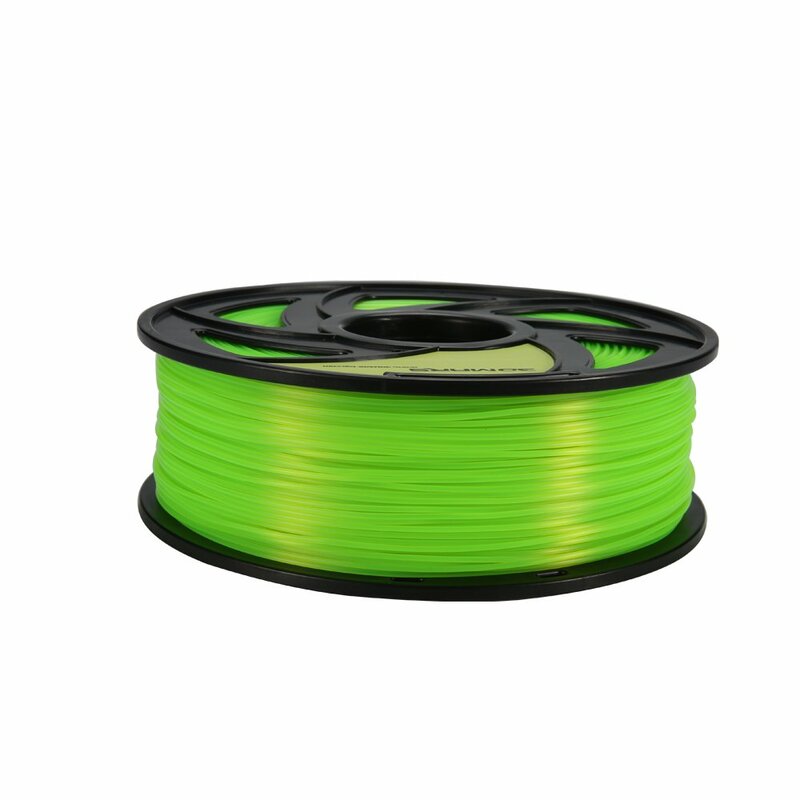 ɆHow do I store my filament? 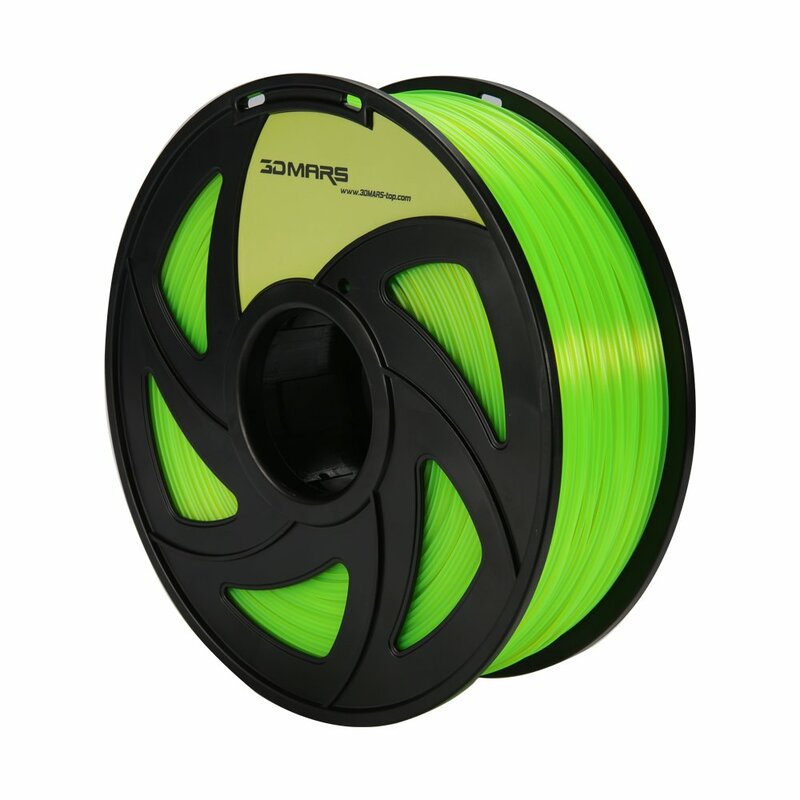 ③ Is your filament tangled? 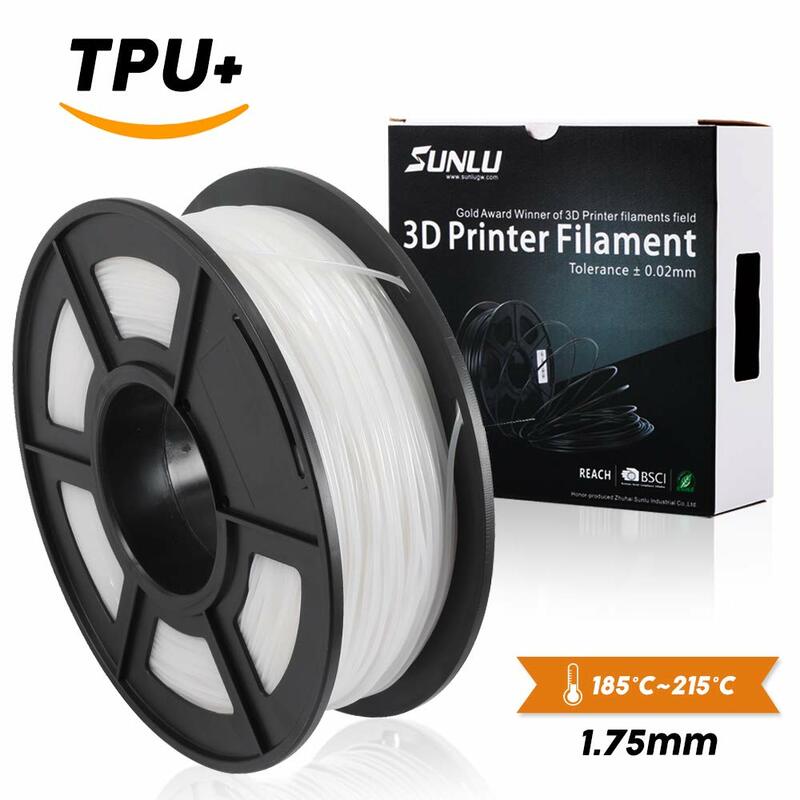 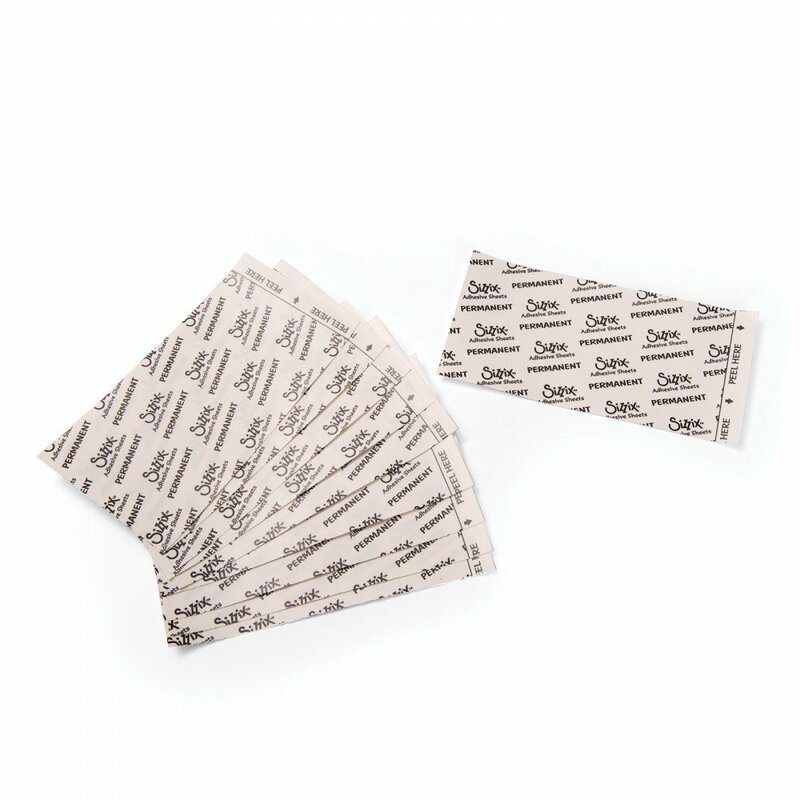 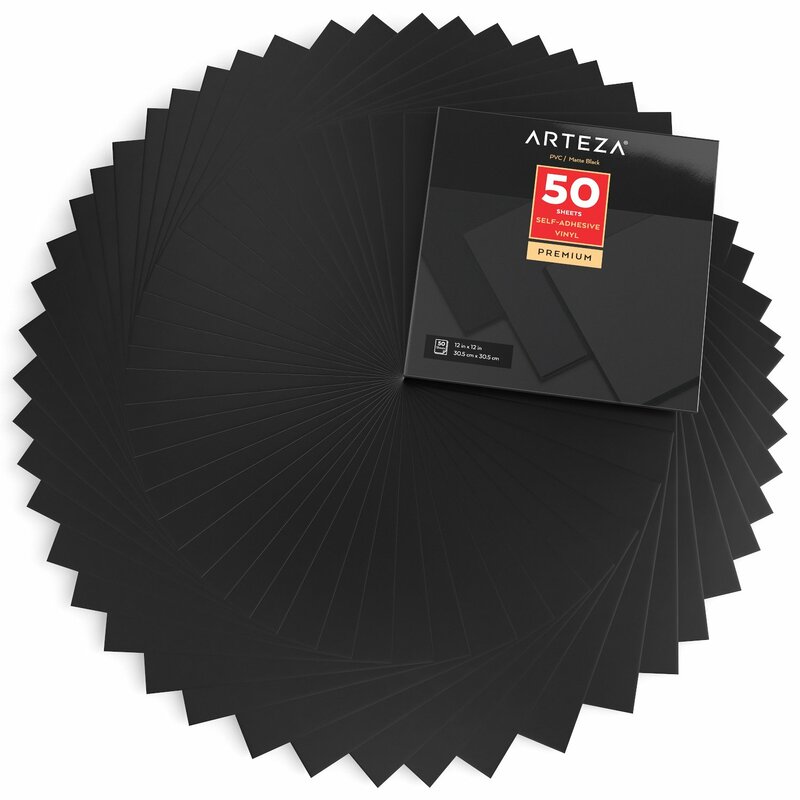 - For good shape, please keep your products made by pla away from the things exceeding 60 degrees. 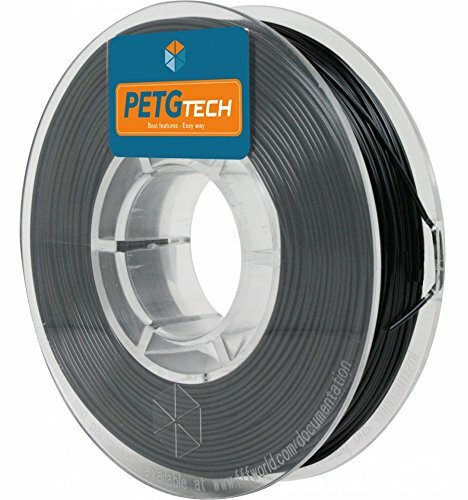 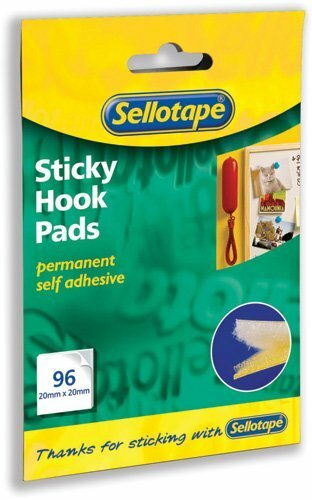 - Had better not use it to making thin things or impact the product made by pla because it is frail.